Tesla is not safe, at least not from hackers and at least not the Tesla Model 3. At the Hacker Congress, Pwn2Own, two specialists managed what nobody thought possible and took control of a Tesla vehicle - and were rewarded with a free car. 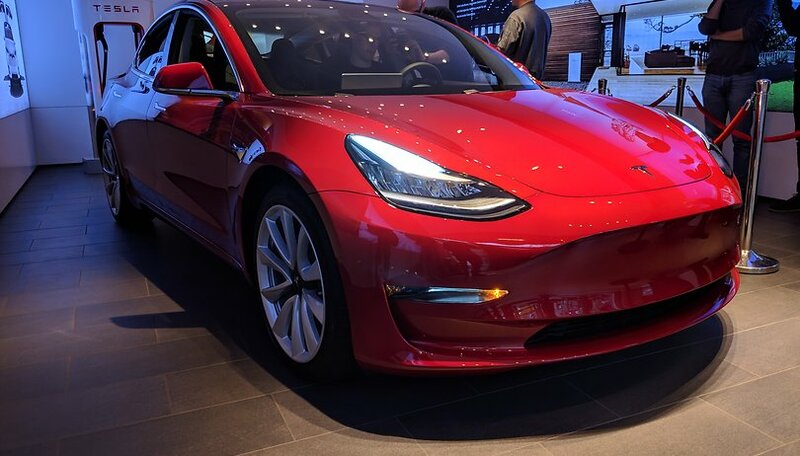 The hackers Amat Cama and Richard Zhu, from Team Fluoracetate, managed to attack the infotainment system of the Tesla Model 3 at the congress. Via a bug in the JIT controller, a prepared website could be called up on the Chromium browser and thus take control of the system. The hacker attack on Tesla was worth the effort because the hackers got a Tesla Model 3 as a reward. The reward already reveals it: The hacker attack on Tesla happened with the best intentions. Pwn2Own, in the broadest sense, is about manufacturers delivering their products to hackers in order to identify possible security vulnerabilities. The competition was initiated by the Zero Day Initiative (ZDI) of anti-virus specialist Trend Micro. Tesla has been running a so-called bounty program for several years now, where hackers can count on a reward if they successfully crack into the system. The California-based manufacturer has already paid out several hundred thousand dollars in rewards as part of this program.